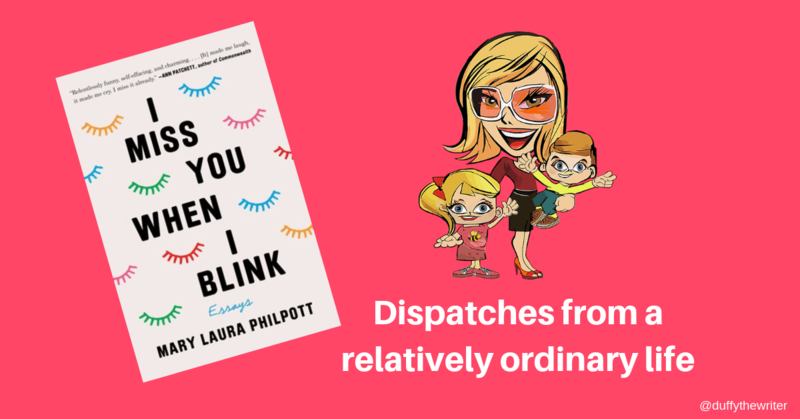 Miss You When I Blink is a selection of essays from author Mary Laura Philpott. A woman who has achieved so much; A writer for the New York Times and Washington Post, founding editor of Musing and co-host of A Word on Words. Philpott lives a lovely life in Nashville, and has worked hard to do everything right. Eat right, educate herself, get A grades, get into the right college, and choose the right husband. So, when all of these life achievements were ticked, why did Mary Laura Philpott feel so anxious and lost instead of happy and content? 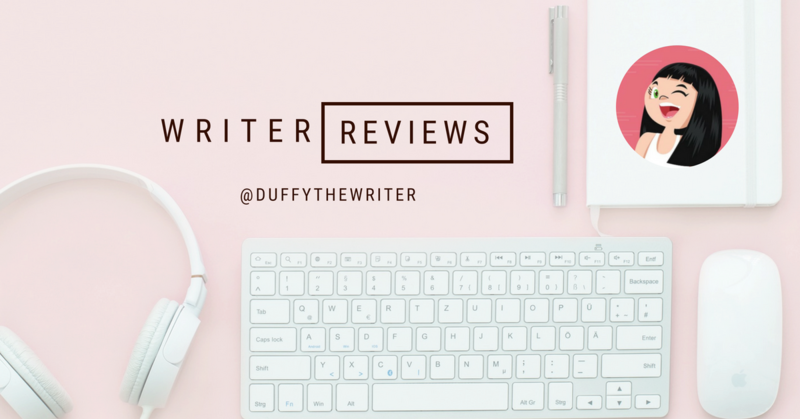 If you’ve enjoyed Sarah Knight, then you’ll enjoy this less sweary, relatable self-care book. 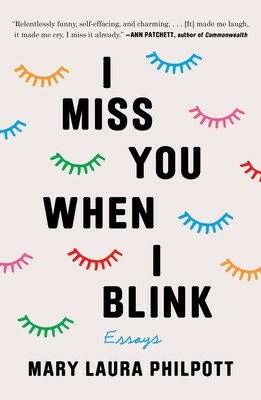 Miss You When I Blink tells you that multiple thing can be true of us at once and that sometimes doing things wrong is the way to do life right.